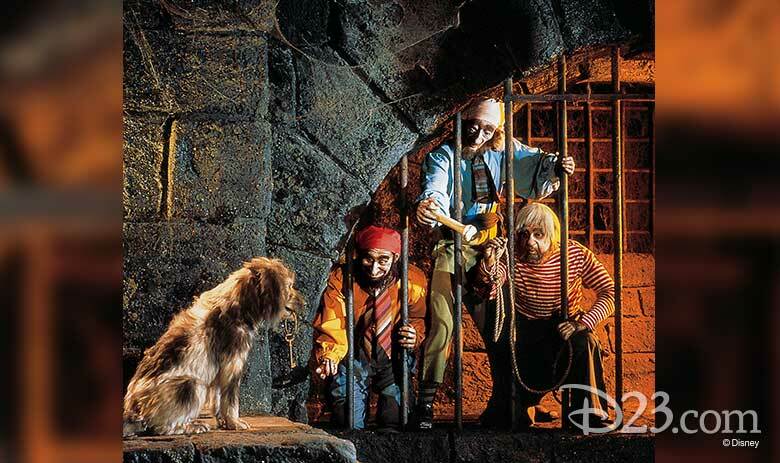 Fifty-two years ago today, Pirates of the Caribbean opened at Disneyland. 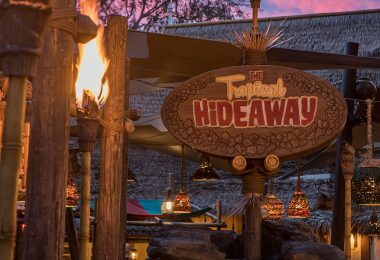 Whether for its uplifting music, it’s ragtag band of characters, or the enthralling story witnessed from aboard your bateaux, this seafaring attraction has become a favorite in the hearts of Disney fans around the world. 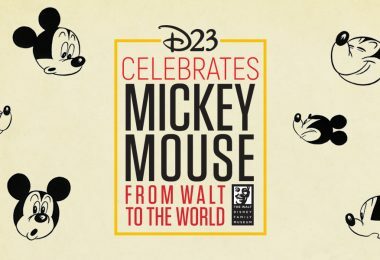 In celebration of its anniversary, we decided to take a walk off the plank into the vast knowledge of the Walt Disney Archives and see what kind of treasured facts hid under the “X” of this beloved attraction. It was originally meant to be a wax museum. 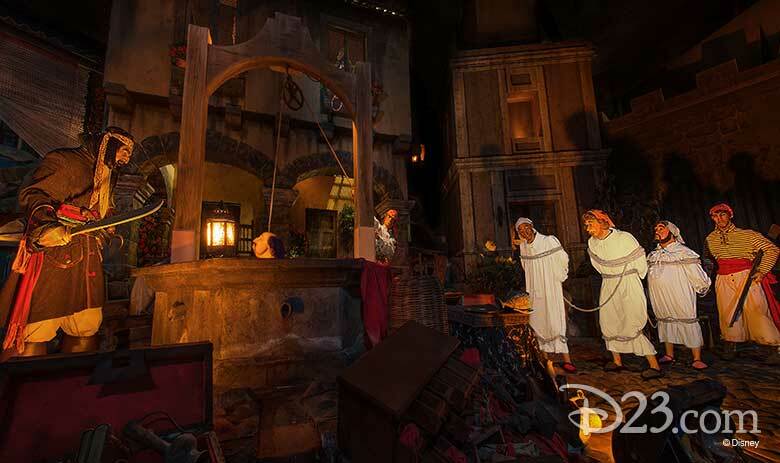 Before the “Imagineers” of WED Enterprises created an attraction that would drop guests down waterfalls into the swashbuckling world of pirates, Walt Disney brought a simple idea forward: “pirates of the Caribbean.” It was up to a team of Imagineers to decide what those four words meant. 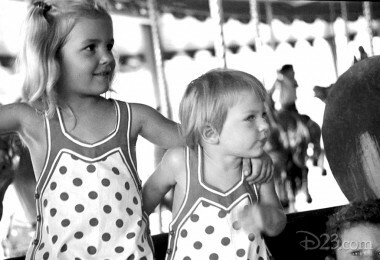 One of Walt’s original ideas was for a walk-through wax museum attraction. 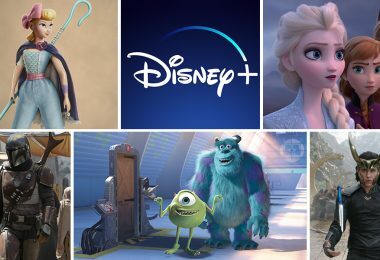 Then, Disney Legend Marc Davis evolved the idea into a more interactive walk-through, where guests would experience about six different vignettes, each depicting a short story. Of course, both of these ideas were revised to become the sea-faring adventure we know today after an innovative new ride system was developed for the 1964-65 New York World’s Fair. 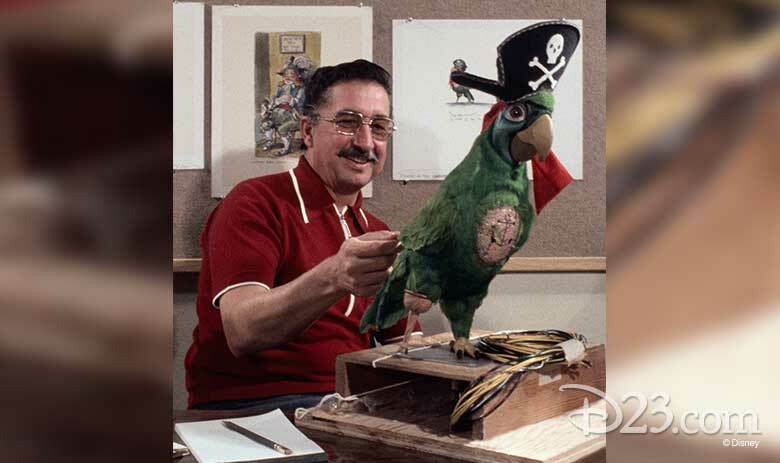 Animator and (later) Disney Legend Xavier “X.” Atencio made the transition over to Imagineering in 1965, leaving his fingerprints on iconic attractions such as Haunted Mansion and Pirates of the Caribbean. Some of his most recognizable “handiwork,” however, is not something you see, but something you hear. The Disney Legend penned two of the most iconic Parks songs: “Grim Grinning Ghosts” and “Yo Ho, A Pirates Life For Me.” X. had never penned a song or tune before approaching Walt with ideas for lyrics to accompany their latest, pirate-themed attraction. 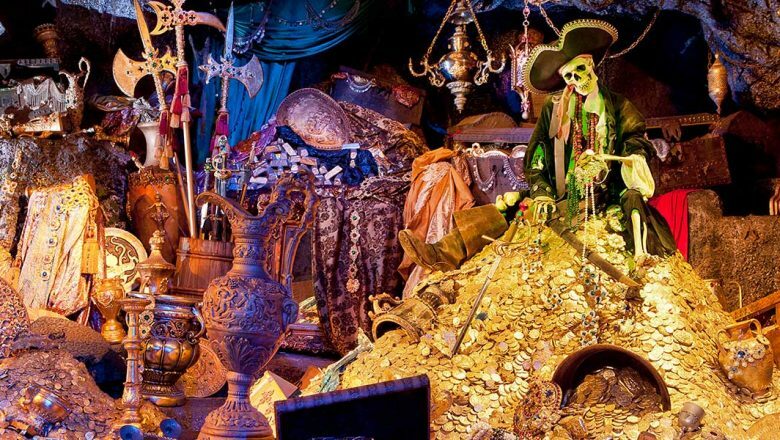 He also provided the voice of the attraction’s ominous Jolly Roger skull and crossbones! 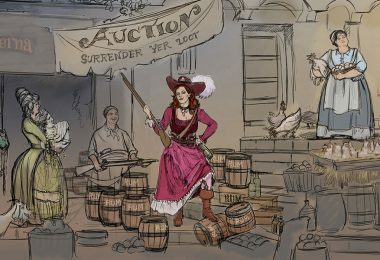 Atencio turned to Disney’s Treasure Island for inspiration. 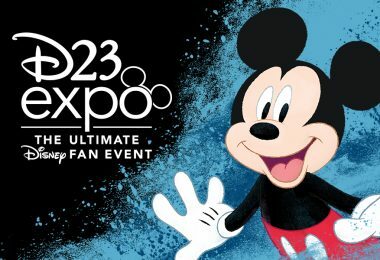 Early in the development for the attraction, Walt asked X. to join the Imagineering team in developing their newest attraction. 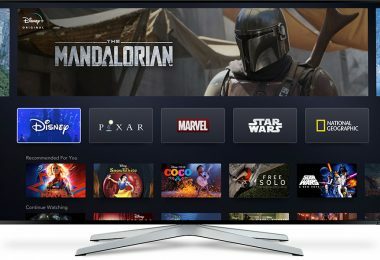 X. knew he had to fully immerse himself into pirate culture, so he turned to where most of us do when looking for inspiration: movies. 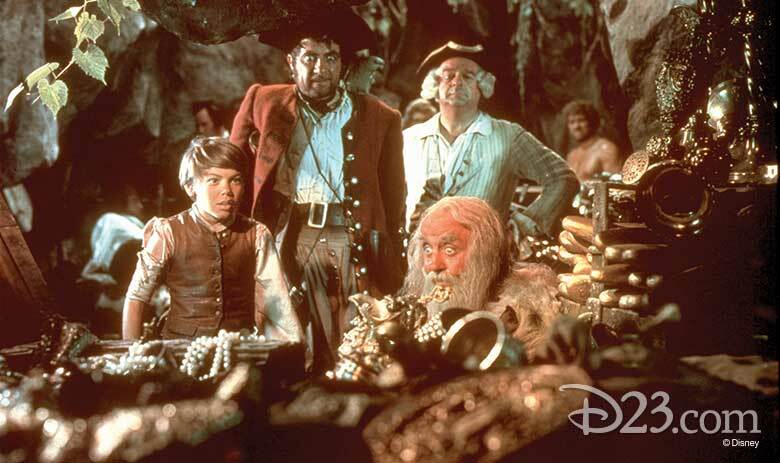 Specifically, he found that spark from Disney’s 1950 live-action hit, Treasure Island. 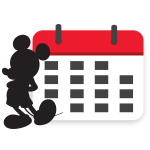 At 15 minutes, it is the longest attraction at Disneyland. During the 15-minute boat ride, guests travel 1,838 feet through two huge structures. At its opening, the show featured 119 life-size, three-dimensional figures—64 humans and 55 animals. Sculptor Blaine Gibson had to revise his designs when they were recognized as employees. 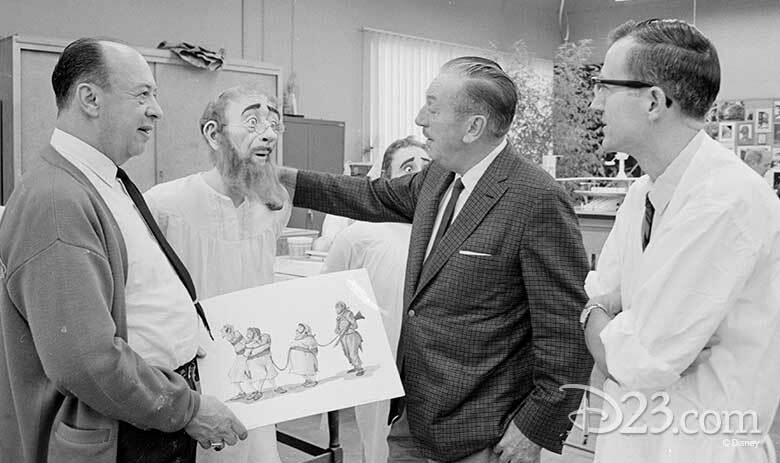 Sculptor Blaine Gibson (pictured above right, with Walt Disney and Marc Davis) had a habit of people-watching in search of inspiration for the physical appearance of the characters he created for a host of Disney attractions. While this was a great source for material, his wife scolded him to stop staring at people in public, and the habit eventually caught up to him. He had to change a nose on one of the pirates’ faces when a fellow employee mentioned that it looked like a man from another Disney department. 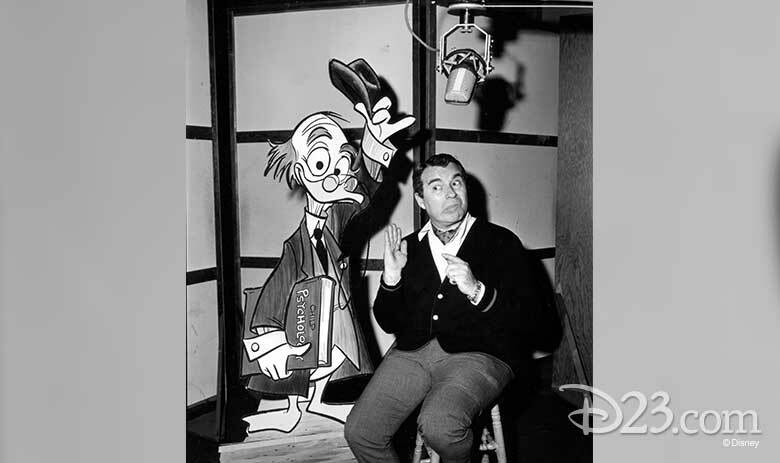 Paul Frees, or as you may know him, your Ghost Host, voiced several characters.